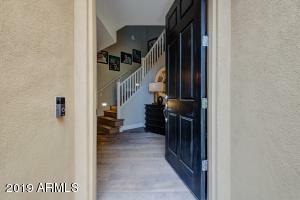 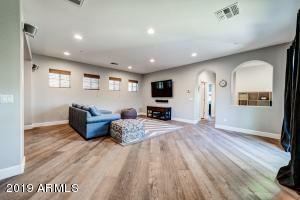 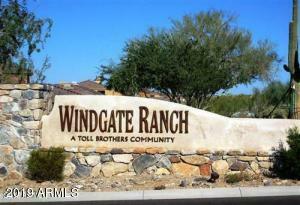 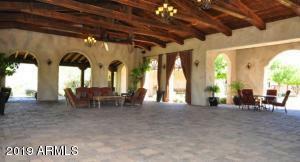 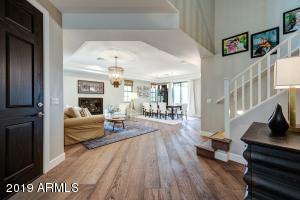 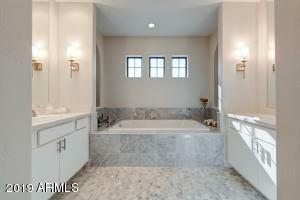 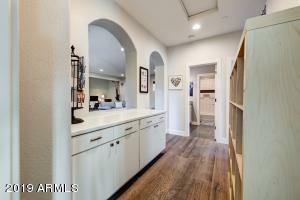 MAGNIFICENT NEWER 2017 LUXURY HOME IN THE GUARD GATED SIDE OF WINDGATE RANCH. 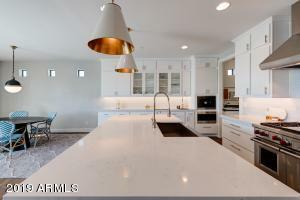 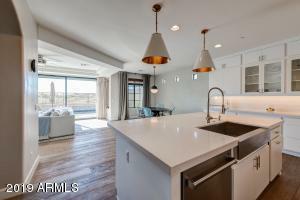 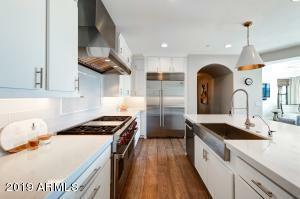 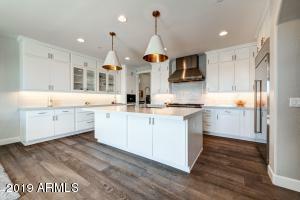 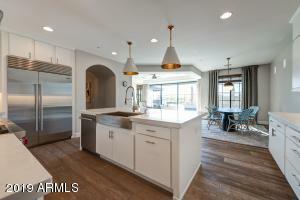 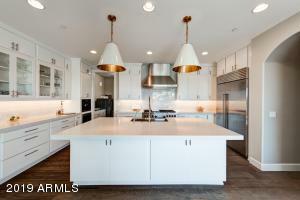 AMAZING MASTERFUL DESIGN KITCHEN, ALL WOLF APPLIANCES,PROFESSIONAL GAS RANGE, BUILT IN SUB ZERO REFRIGERATOR, CONVECTION OVEN, MIELE ESPRESSO COFFEE SYSTEM, OVER SIZE QUARTZ ISLAND , UPGRADED CABINETRY, WOOD & MARBLE FLOORING THROUGHOUT. 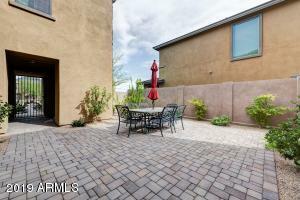 A DREAM HOME FROM THE MOMENT YOU ENTER THE CHARMING PRIVATE FRONT COURTYARD. 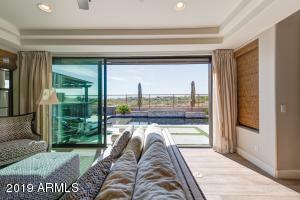 EXPANSIVE GLASS SLIDING DOORS TO THE FAMILY ROOM FLOW THIS HOME AND DEFINES THE GENUINE MEANING OF IN/OUTDOOR LIVING! 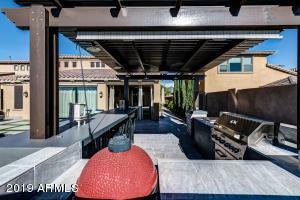 RESORT STYLE BACKYARD LOCATED ON AN OPEN PRIVATE LOT, SPACIOUS RAISED PERGOLA, BUILT IN BARBECUE, IMPRESSIVE SITTING BAR OVERLOOKING THE SPECTACULAR POOL. 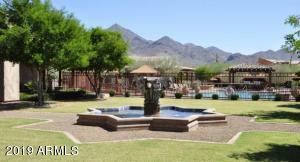 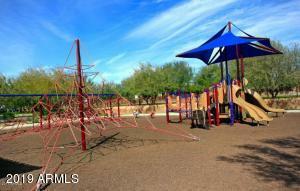 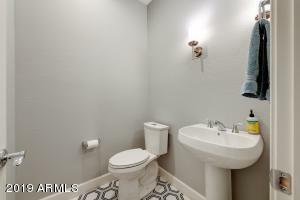 IN WALKING DISTANCE TO COMMUNITY POOLS & RECREATIONAL COURTS. 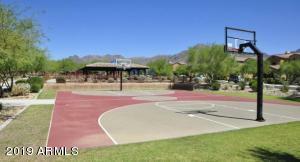 A+ SCHOOL DISTRICT. 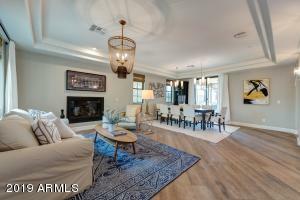 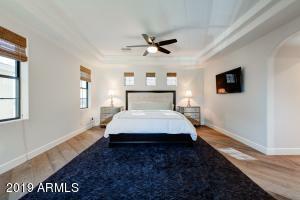 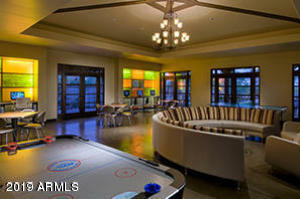 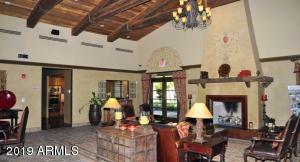 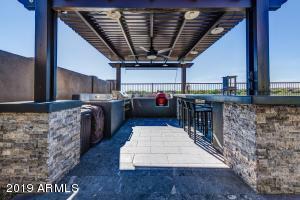 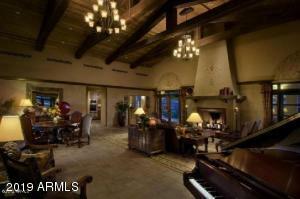 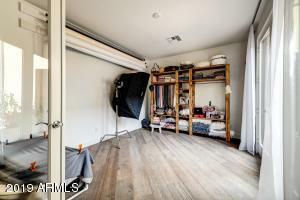 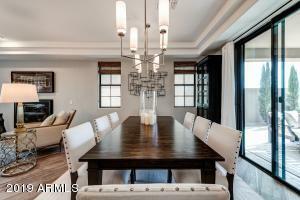 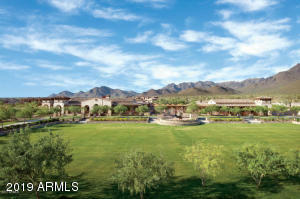 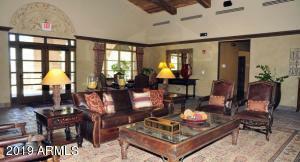 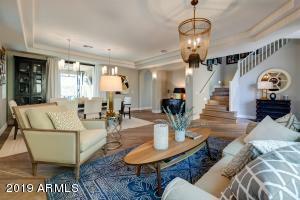 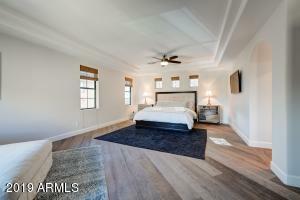 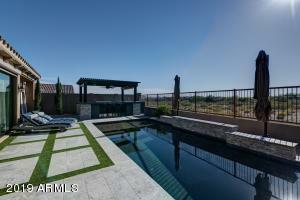 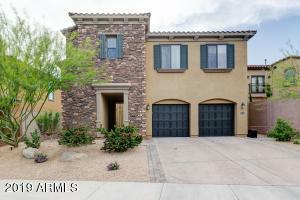 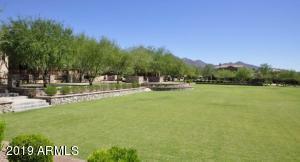 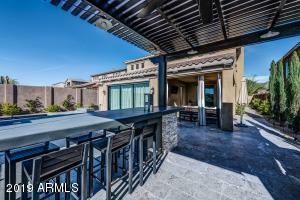 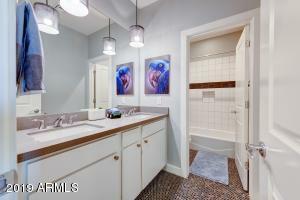 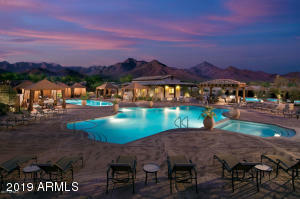 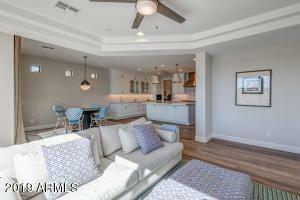 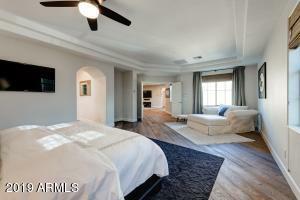 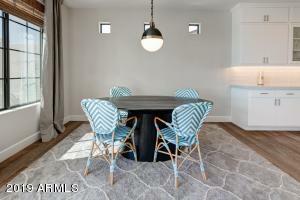 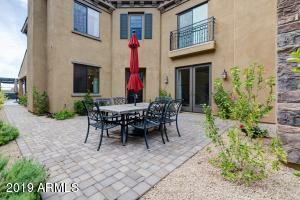 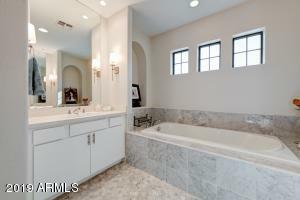 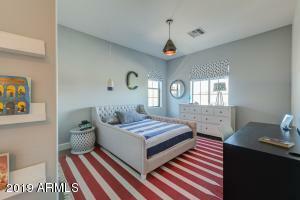 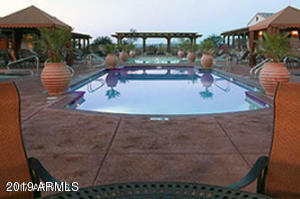 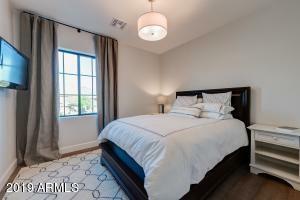 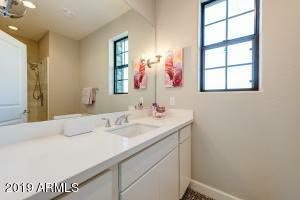 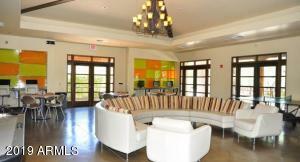 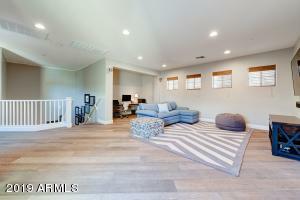 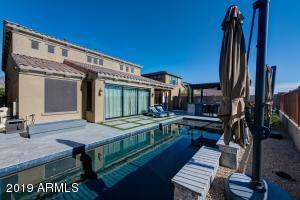 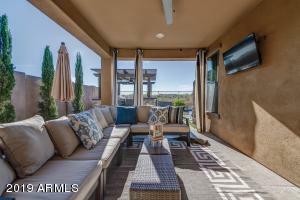 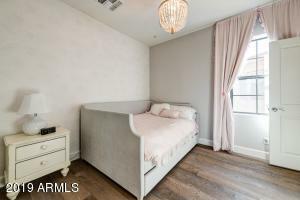 CLOSE TO FREEWAYS,FINE DINING & UPSCALE SHOPPING. 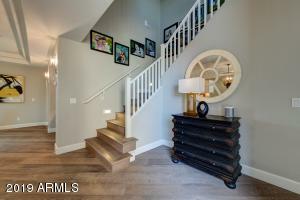 NORTH TO WINDGATE RANCH TO GUARD GATE CONTINUE THROUGH GATE LEFT ON CITY VIEW AND RIGHT ON 97TH AND LEFT ON 96TH WAY TO PROPERTY ON YOUR RIGHT.